BBC South East Asia Correspondent Jonathan Head and two foreigners, who were massively being defrauded in Thailand, are being sued by one of Thailand’s infamous bent lawyers for libel under Thailand’s Computer Crime Act. 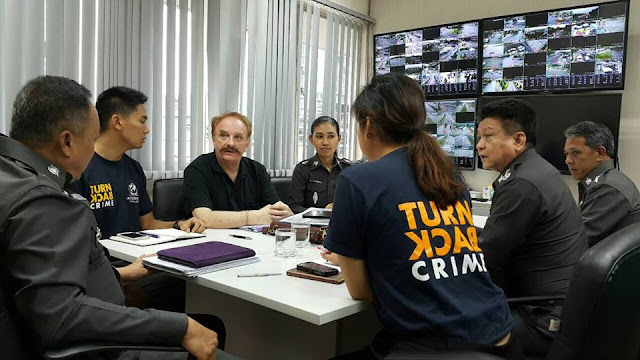 Head, also the President of the Foreign Correspondents Club of Thailand (2014-5), is being sue over a report of the fraud of Briton Ian Rance, who with Irishman Colin Vard featured on the BBC website and in a short documentary on BBC2. Vard is being sued separately by a lawyer he named, one of many people involved in the systematic stripping of his assets. These are yet more outrageous court case brought against foreigners under an act which carries a penalty of seven years in jail and to which truth alone is not a defence. The defendants must prove public interest. The frauds against Rance and Vard however reflect not only on bent lawyers in Thailand but also on police, money lenders and even banks who were in on the scams. Colin and his daughter Jessie 18 months ago demonstrated outside the Royal Thai Police last June. Police General Somyot Pumpunmuan the outgoing Police Commissioner ordered an immediate investigation and promised the matter would be cleared up within 3 months. It wasn’t. 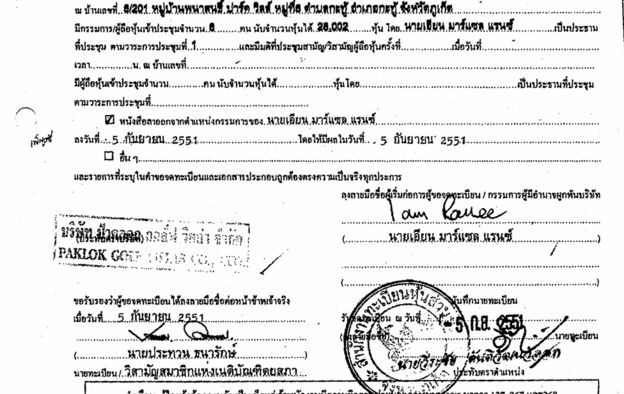 The current cases relate to a Phuket lawyer who notarised Ian Rance’s forged signature on a property document. Computer Crime Cases can go on for years. 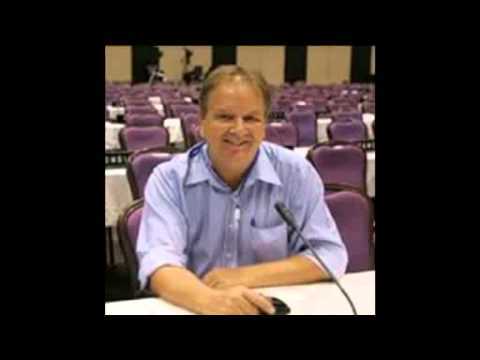 So many were brought against me in fact that for a time I claimed to have been the world’s most sued reporter as crooks operating out of Thailand used the Computer Crime Act to initiate the SLAPP* cases which the plaintiff does not necessarily care if he wins or not. 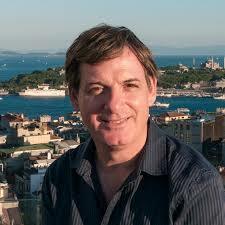 Prior to arriving in Thailand after 18 years in journalism I had never been close to a libel court. The point of SLAPP cases is to neutralise and break one’s opponent by hitting him both financially and rendering them unable to work. Plaintiffs will frequently not turn up for cases but nevertheless get the courts to keep them going. Thai courts are among the most pliable in the world. In my case I had to turn down many assignments out of Thailand over a 3 year period. I successfully defended all but one. The remainder now look as if they will all be dismissed as the plaintiffs Brian Goudie, a Scot from Falkirk, and Drew Noyes, an American from Wilmington Virginia, have both been sentence to jail terms. Goudie, was jailed for three years for cheating an old woman out of just under, US$300,000. Noyes was given two years for extortion. Both had posed as lawyers in Pattaya. Jonathan Head had confronted Rance’s Phuket lawyer asking him to explain why he notarised a fake signature. The lawyer did not have an answer and waved the camera away. Vard claimed he was physically attacked in Bangkok by a former lawyer there. Police took the lawyer’s side. With millions at stake and the reputation of Thailand on the line if a proper investigation were to be made Colin Vard says he has received multiple death threats. Both Colin and Ian are being sued by Phuket lawyers. The legal system and corrupt practices have deprived them of everything, Last month as Somyot’s promises went unfulfilled Colin Vard was having difficulty even housing his family. It is not yet clear how far the BBC will back Jonathan Head. These cases can take years.